“Finger hearts” have become one of South Korea’s biggest cultural exports of late, with celebrities using the gesture as a go-to pose during photo opportunities in Korea and abroad. It usually involves crisscrossing your thumb and index finger to create the shape of a heart. While cynics might think the gesture has been overdone, the growing number of Instagram posts with finger hearts shows it is here to stay for a while. Here are some of the most memorable finger hearts done by celebrities. 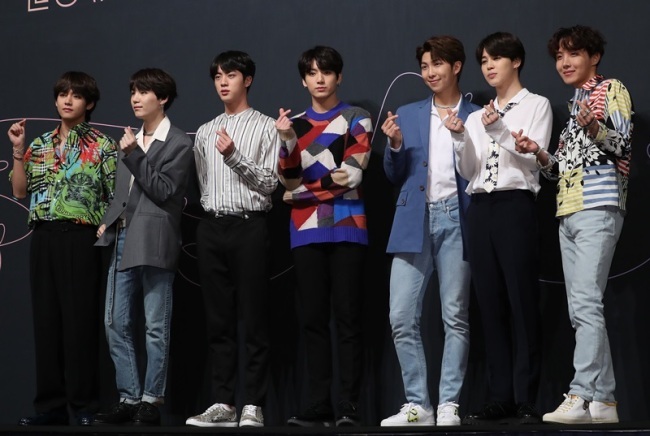 BTS made finger hearts during a press conference in Seoul in May. The group was asked whether its album “Love Yourself: Tear” could top Billboard’s albums chart. The album topped the chart the following week. 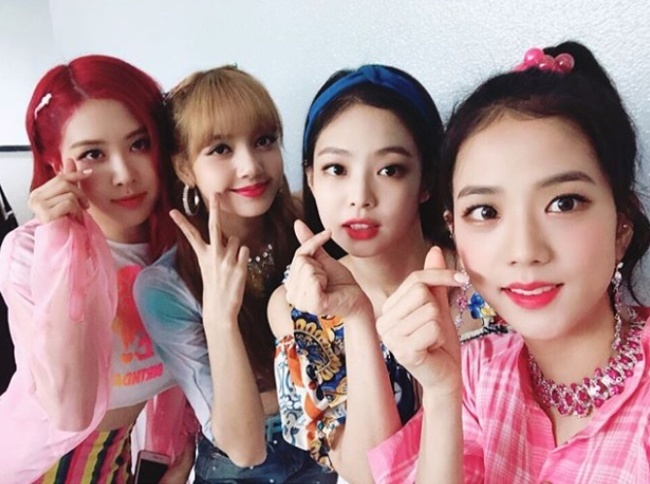 Black Pink dominated music charts in July with its new song “Ddu-du Ddu-du.” The group’s members made finger hearts in an Instagram post in the same month to thank fans. 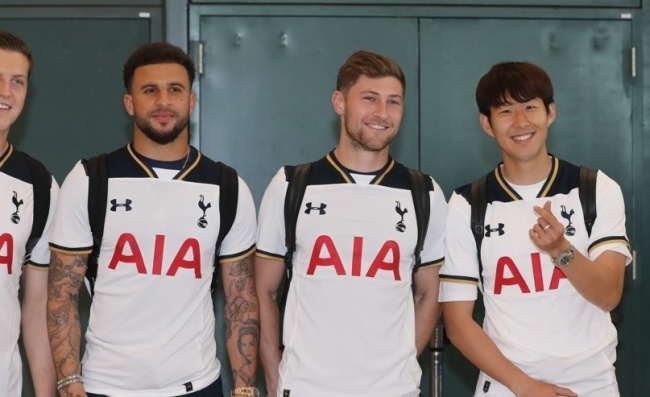 Son, who became one of South Korea’s most beloved football players after the match against Germany during the Russian World Cup, also made the gesture when he returned home after a successful season in the English Premiere League in May 2017. 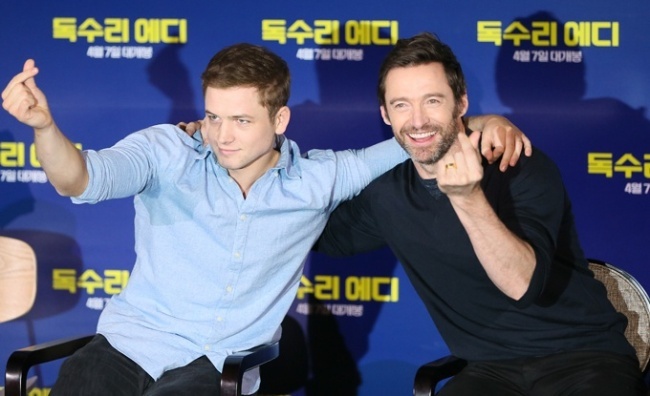 The Welsh actor also did finger hearts. Egerton appeared confused as to how the gesture resembles the shape of a heart during an interview with the local media, and his facial expression generated a plethora of memes online. Even Melania Trump, the first lady of the United States, made the finger heart gesture during an event at the residence of the US ambassador. 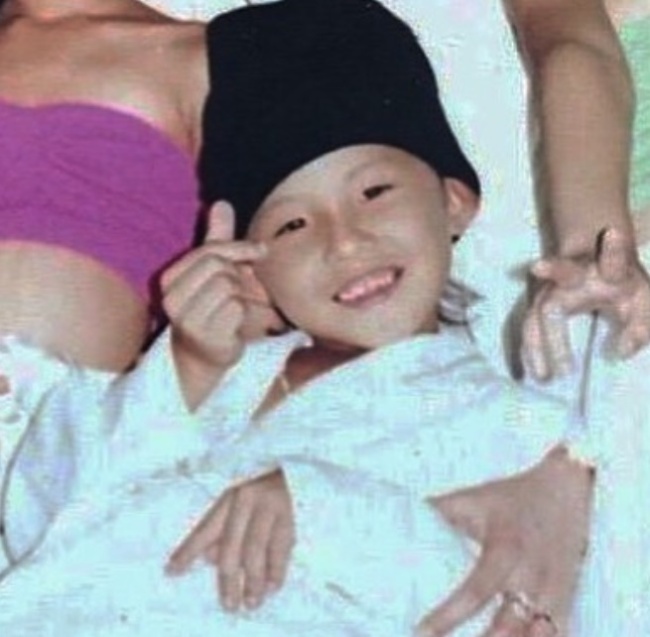 G-Dragon uploaded a childhood photo of himself on Instagram back in 2016, in which the singer made a finger heart at a time when the gesture was not a mainstream trend.